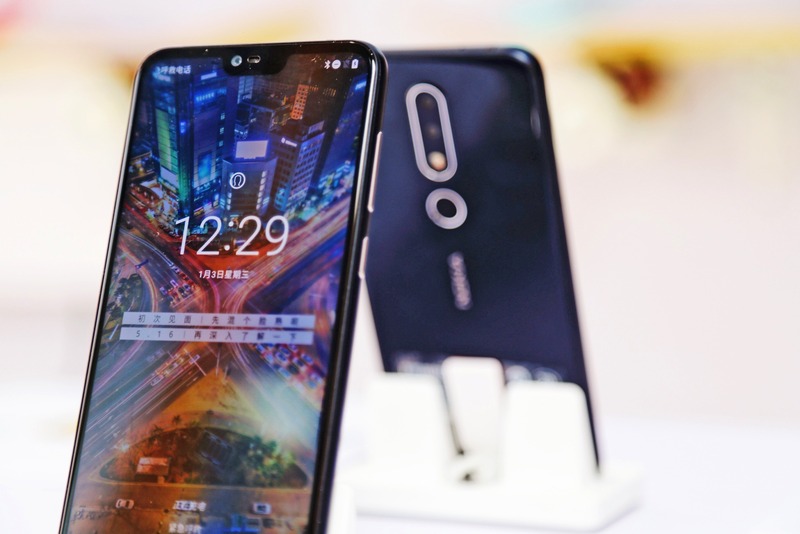 Nokia is bringing back the X series as the Nokia X6 ( or maybe the Nokia X) is launching next month. 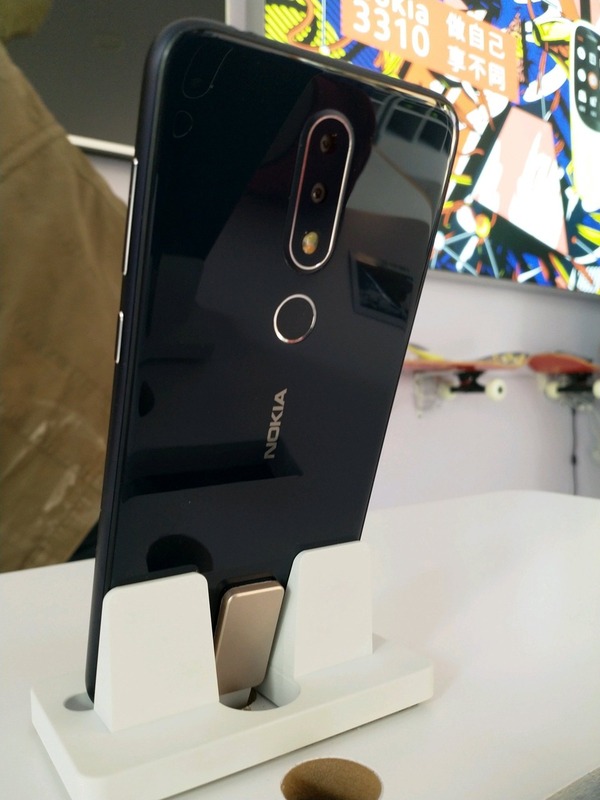 The phone is going to be the first from Nokia to feature a notch design, which was rumored to arrive with the Nokia 9. Previous reports have revealed that it is going to be a budget smartphone that will compete with the likes of Redmi Note 5 Pro. 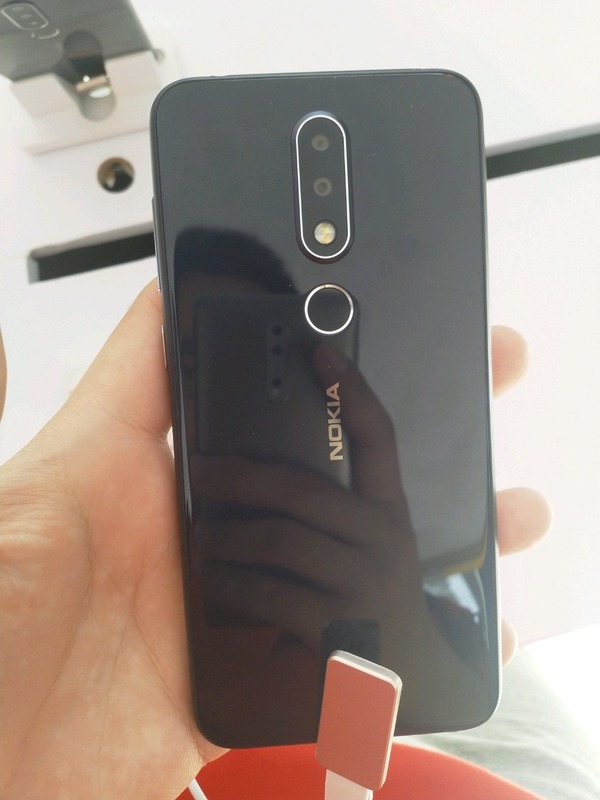 The Nokia X6 is launching on May 16, and we just got the real-life images of the phone, showing both the front and the rear of the device. 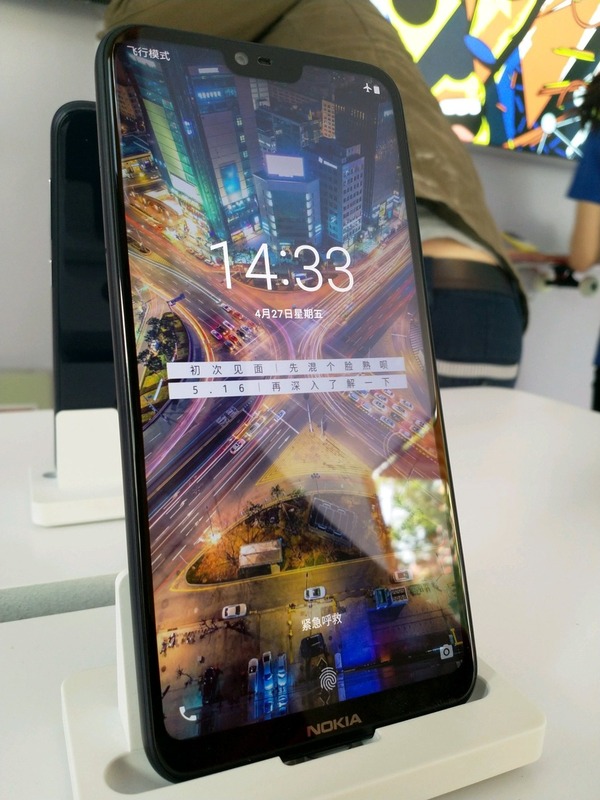 As mentioned in the beginning, the X6 is first Nokia smartphone featuring a display having a notch. This results in an aspect ratio of 19:9. 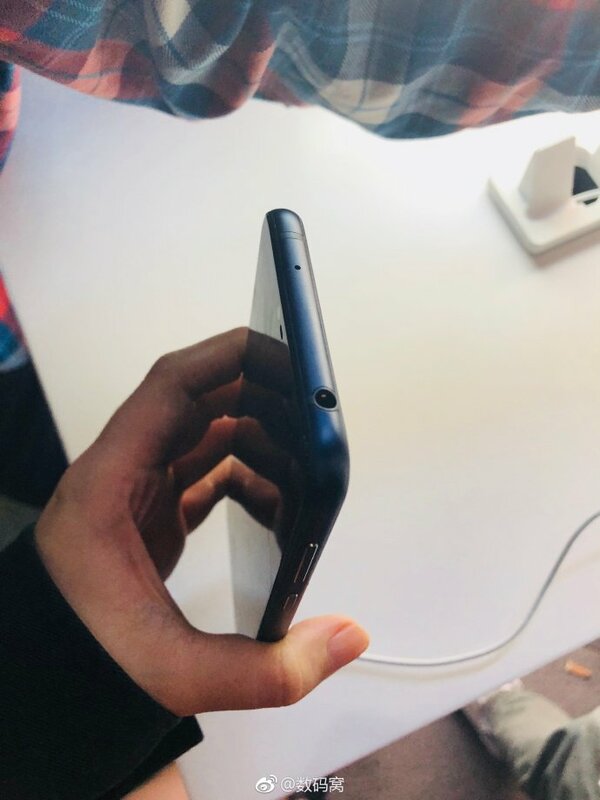 The notch on top has the earpiece, sensors and the front-facing camera. 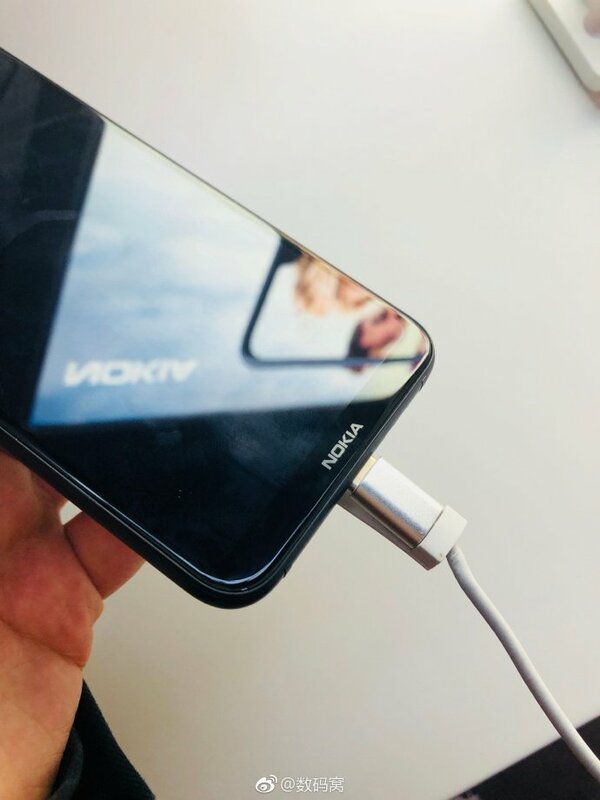 Just like every Android smartphone having a 19:9 aspect ratio, there is a significant bottom bezel, and the X6 has the Nokia branding to cover that space. The volume rockers are present on the right side along with the power button. 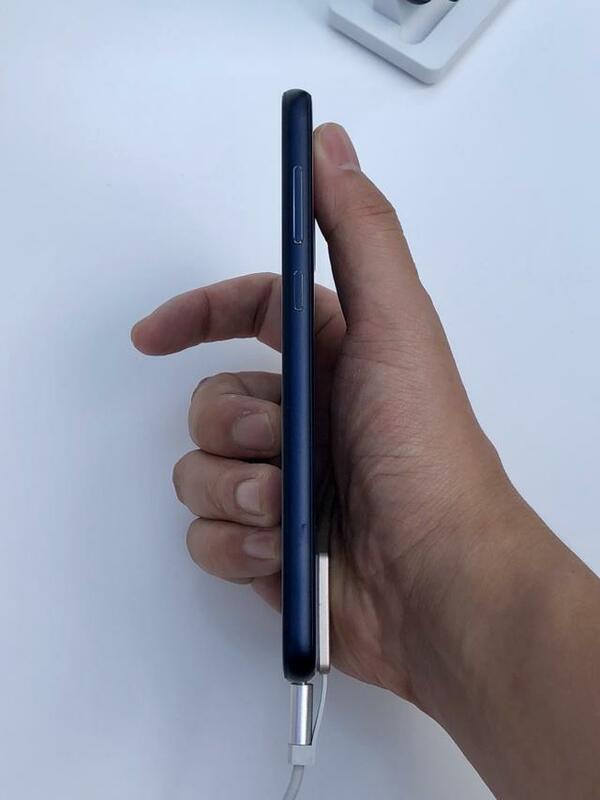 The Nokia X6 does feature a 3.5mm headphone jack which is present on the top. 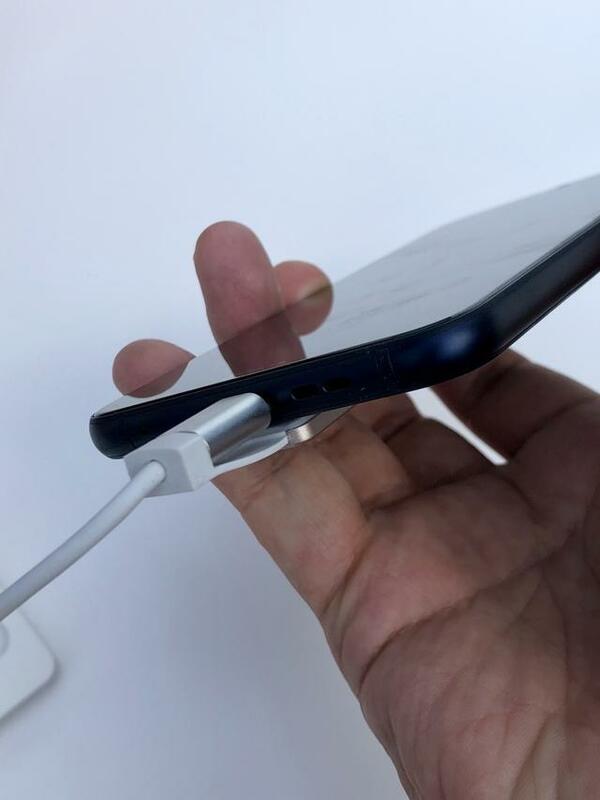 The USB Type-C port is on the bottom along with the speaker grill. On the rear, the X6 has a dual camera setup that, along with the dual LED Flash, is present inside the same module. Below the camera module is the fingerprint scanner. 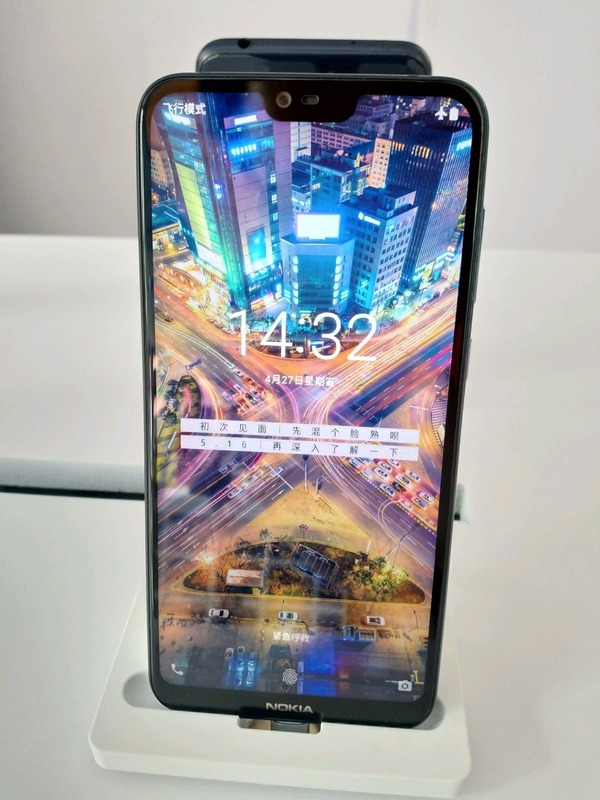 The Nokia X6 has a glass back and metal frame but it is coming with a mid-range chipset (as per previous leaks). 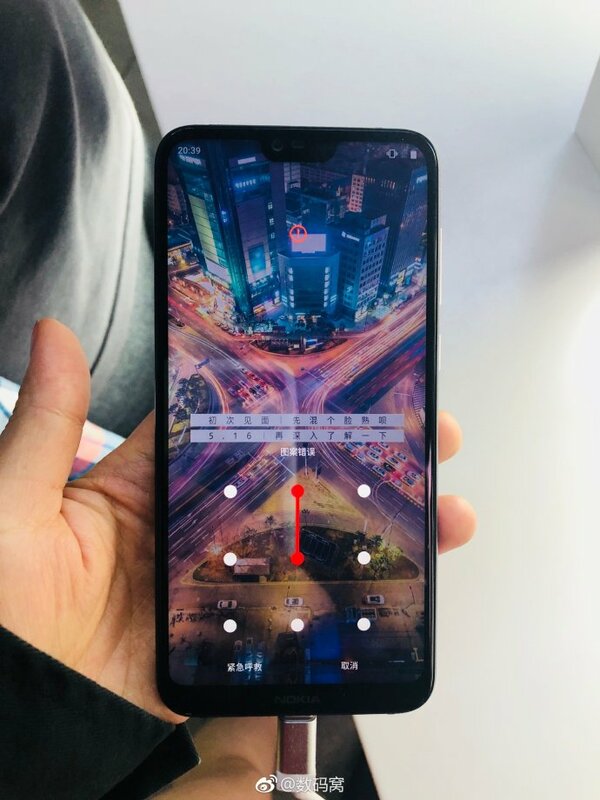 The processor can be Snapdragon 636 or 660 as it is not confirmed yet. 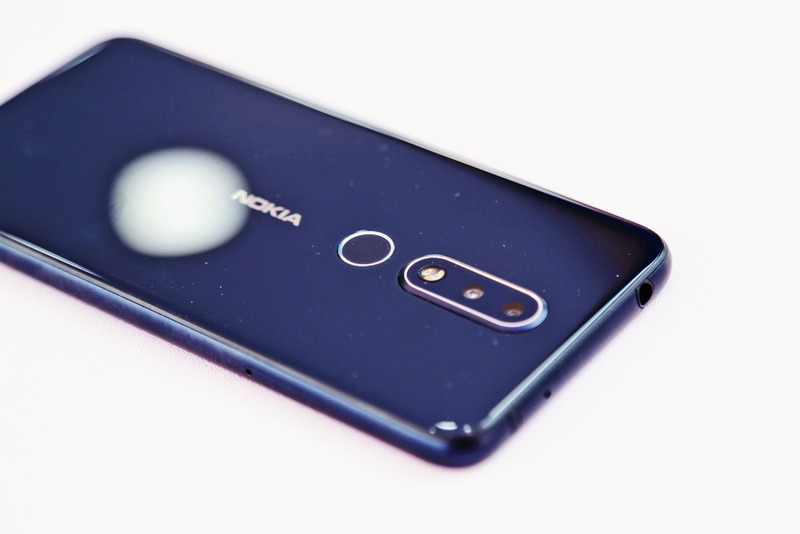 Also, there is no ‘Zeiss’ branding on the rear which is quite weird because we have seen ‘Zeiss’ branding on every mid-range and high-end Nokia handset launched this year. The launch is happening on May 16. Stay Tuned to DroidHolic.